People around the world have been infected by a new disease. And it's spreading like wildfire. Wanderlust. Like never before, people are exploring distant and exotic locales, pop-up museums, and long hidden gems around their city. This trend began with travel shows on the Discovery and Travel Channel promoting exotic destinations and attractions across the world. Which has morphed in the social media age with influencers and user generated content (UGC) by everyday people sharing their travel experiences. The sheer breadth and reach of the social network is what's driving the soaring infection rates of wanderlust in the hearts and minds of potential travelers around the world. We'll take a closer look at this effect, and how destination marketing organizations around the globe are capitalizing on this trend. Destination marketing with user generated content can be seen as a supercharged version of content marketing. Previously, your team would have had to produce in-house or partner with agencies to produce captivating content in the forms of videos, articles, and photography to attract tourists to your destination. This remains a big aspect of any destination marketing organization's (DMO) job, but it now includes encouraging and managing the constant stream of UGC around your destination. 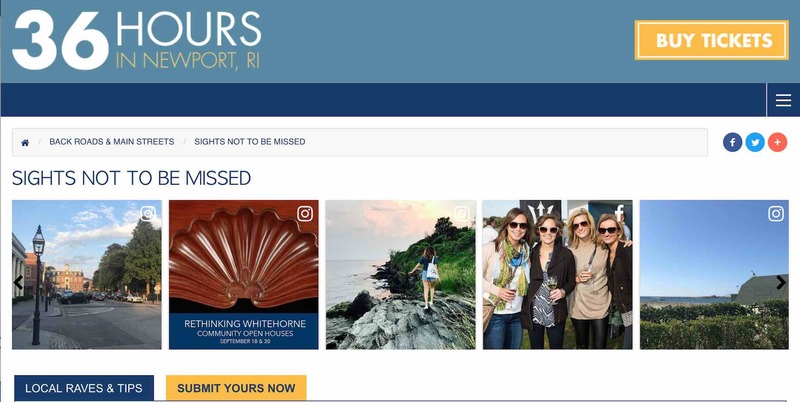 Organizing, cataloging, and choosing the best UGC content to display to your website visitor is important to reinforce the continual activity and social proof from visitors. Potential visitors seeing this activity will be drawn to these authentic stories. The bonus of course, is that this type of content is posted onto social networks first and viewed by the poster's friends and acquaintances. With this new stream of dynamic, content pouring into your website, your team's focus can shift to creating and finding the unique experiences and share worthy images around your destination. As with most marketing activity, your effectiveness will be tied somewhat to your level of engagement. Engagement in UGC travel marketing leads to a virtuous cycle of social activity, more buzz about your destination, and positive economic developments for your community. You can also create photo contests around your destinations. Ask your visitors to take pictures around a unique location, then have your website visitors vote on your website for the best picture. The photo with the most votes can lead to a gift certificate at a local establishment. 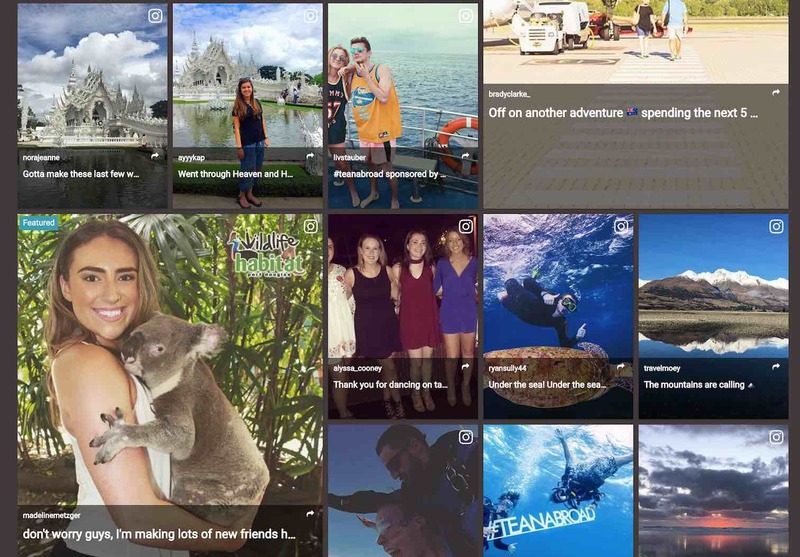 Hopefully, it's become obvious how you can utilize UGC to promote your destination and encourage engagement. Once you have your galleries of authentic smiles and excitement around your city, be sure to leverage that gallery by embedding the most unique and important locations at your destination. This is a simple but effective technique to reinforce your uniqueness to potential tourists. Unique locations and establishments that deserve a larger spotlight can be inserted into your galleries as featured content so they stand out and draw readers' attention. You can rotate out different featured locations each week or month, so you give all your unique locations the attention they deserve. This can also be an opportunity to focus on some of your in house or partner generated content such as videos or long form articles that might provide a more immersive look into an experience. Pop-up experiences are also gaining popularity for destinations, as seen with the recent Color Museum in San Francisco. 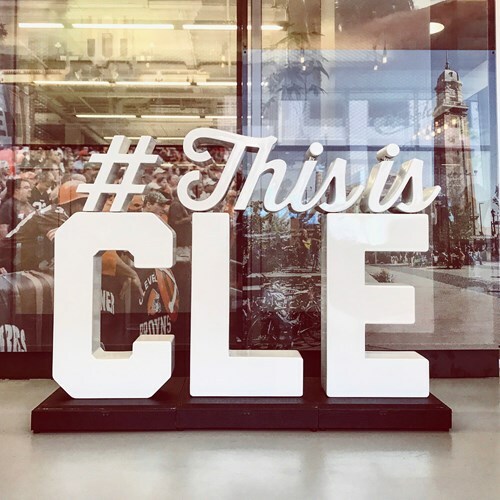 This brilliantly crafted and marketed experience was perfectly designed for the sharing generation, as each exhibit was delightfully designed to be eye-catching and photogenic. 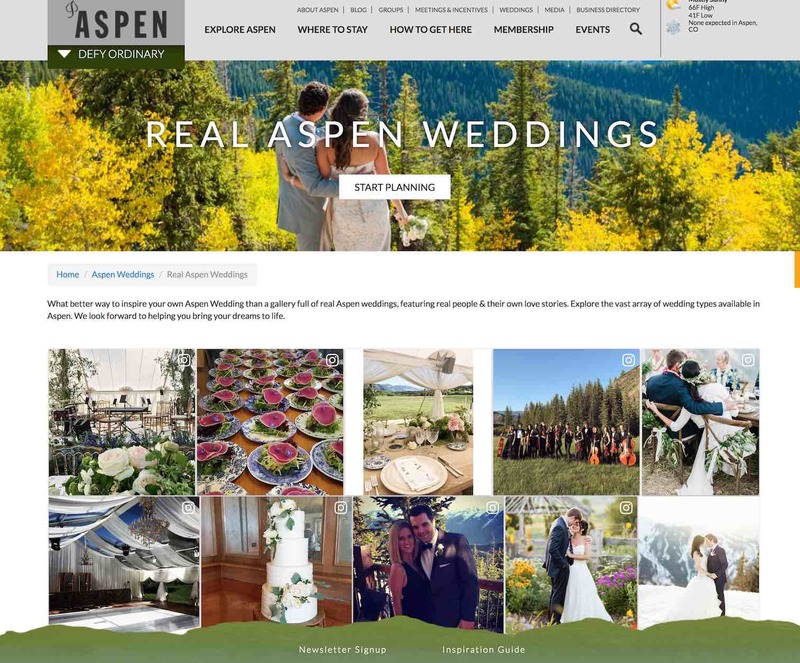 Often, these trending and ephemeral experiences can be so short lived to justify a content team's attention, but using featured content within your gallery can be a quick and easy way to put these types of experiences in front of your visitors eyes. Clicking on a featured content may take a reader to your long form content or specially produced video, or directly to the locale's website for your visitor to explore further. In a previous blog article we discussed how simple it was to feature content within your Spotlyte galleries. As a destination marketing organization, you might consider partnering with certain locations, venues, or influencers for certain campaigns. This type of partnership is a good way to bring more attention to specific venues, but also reinforce the overall message of your marketing team's message. Encouraging your partners to create these unique experiences and campaigns is a great way to incorporate the various micro destinations into the marketing effort. Finding the right influencers to partner with can be a great way to gain a new audience and cross promote. And speaking of unique experiences, a city or destination is often times defined by the unique festivals or events that occur within it. For a long time, one of Austin's most defining characteristics was the "Austin City Limits Music Festival". Of course, over time, other venues, locations, and experiences have come to define Austin as well, but festivals and events are an important aspect to your Destination Marketing activity. As before, you want to encourage event goers and attendees to post and share their experience. 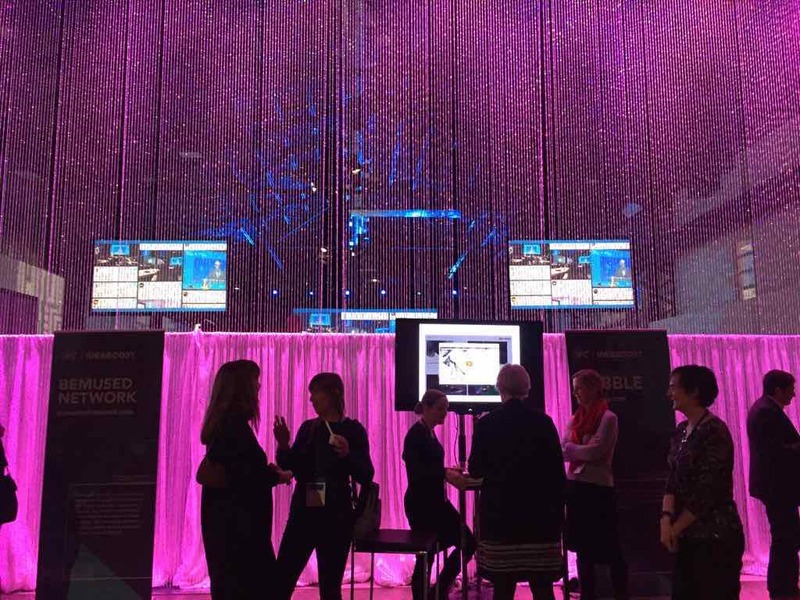 A great way to do that at live events is utilizing a live social media wall display placed strategically around your event that displays audience posts in real time. Wanderlust is here and there's no foreseeable cure . How will your organization respond? Hopefully, this article gave your travel marketing team some new ideas to explore as you try to attract visitors to your destination. The Spotlyte team is constantly innovating and testing new ideas to help DMO's attract new visitors. What great strategies have you've seen around the travel industry?